With having 4 kids in the house, we are bound to have a few that just aren’t good sleepers. One of my children has trouble settling down for the night and I have another that has trouble staying asleep all night but one thing they all have in common is their love of their blankets and stuffed animals which makes a weighted sleepy time buddy perfect for snuggling up with for a good nights rest. 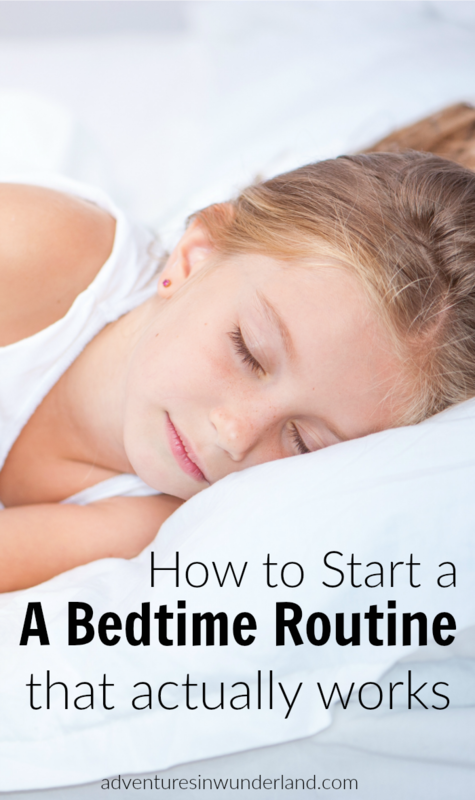 The importance of a bedtime routine is essential to getting your kids to sleep but we also have a few other tricks that we use, including essential oils. The weighted sleepy time buddy is a combination of some sensory therapy, essential oils, and a good cuddle – the result is fantastic! 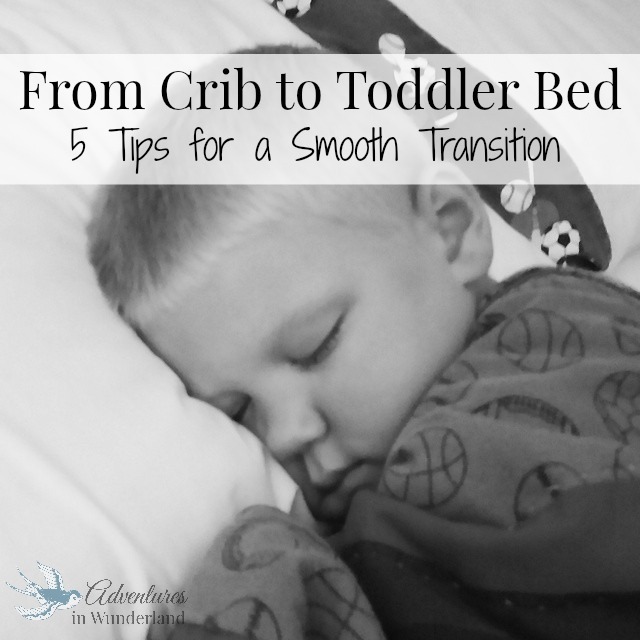 Do you have a toddler that fights you every night? An older child that has trouble settling down for the evening? Or a child that wakes frequently? 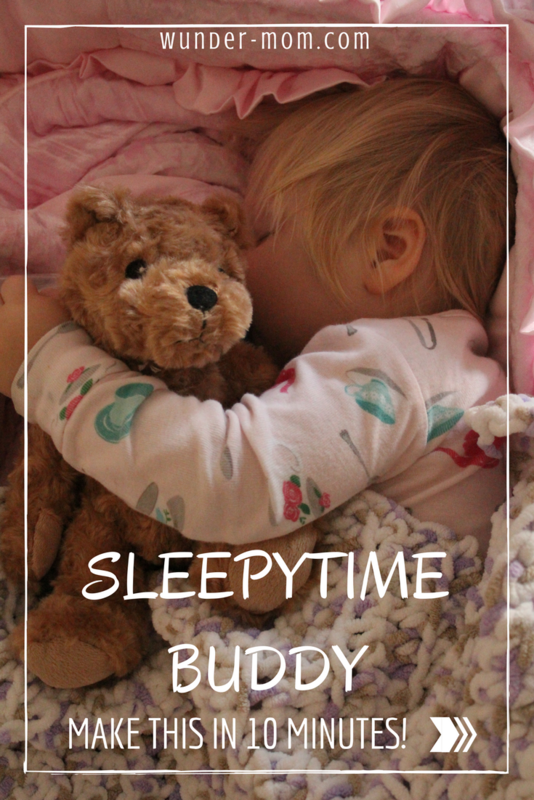 You might want to consider giving one of these sleepy time buddies a try! 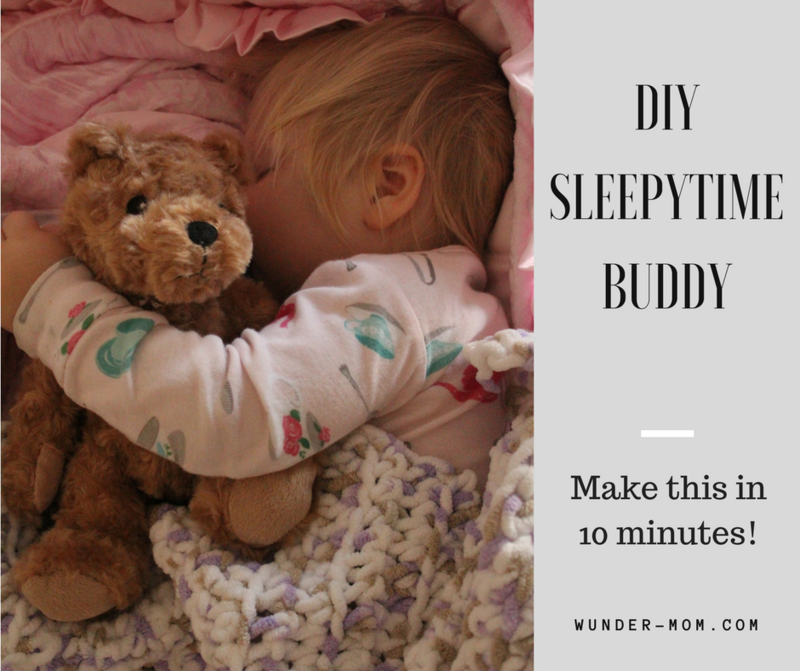 The DIY sleepy time buddy is quite affordable and you can make one in a bout 10 minutes! Definitely worth the effort if it helps your child sleep. To make ours I bought an inexpensive stuffed animal (any stuffed animal will work) for around three dollars.